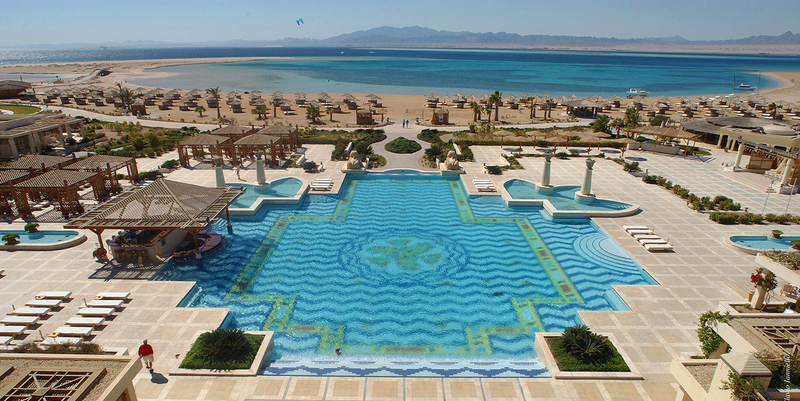 Somabay is a gated holiday resort on its own sandy peninsula in the Egyptian Red Sea. 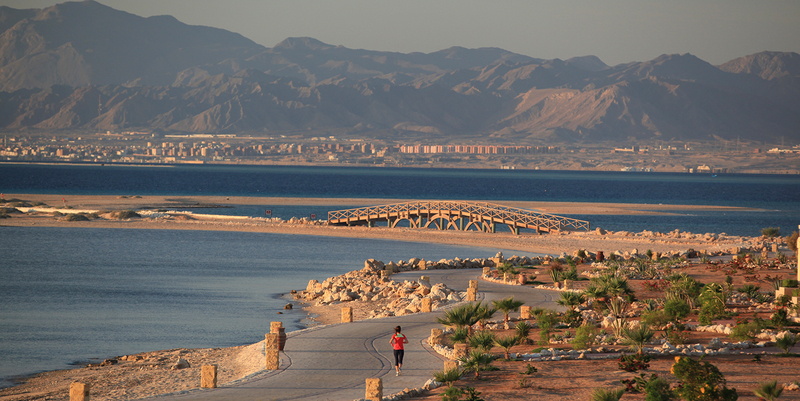 Somabay has white beaches, clear blue waters, coral reefs and views of desert mountains, as well as year-round sunshine. The resort has five (very different) hotels, golf courses, a marina, diving school, an amazing kite-surfing centre and, of course, a spa. All the amenities work together so you can eat lunch or dinner in one hotel, do some diving in another, enjoy a spa treatment, play some golf and charge it all back to your accommodation. Free shuttle buses run between all the hotels, spa and other attractions from 7am to 11pm so you can make your day as full as you like. 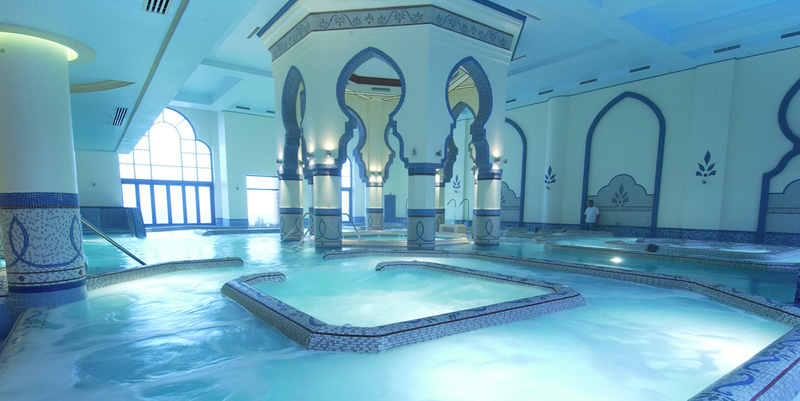 While some of the hotels have their own small spas, the main spa in Somabay is The Cascades. 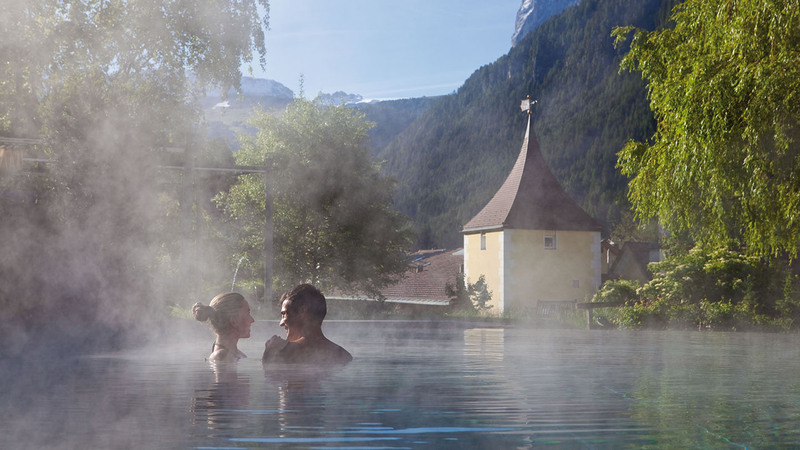 The Cascades Spa is one of the largest in the world, covering 7,500 square metres and boasting 65 treatment rooms. Luckily, staff are on hand at every turn to guide you through the maze of corridors and zones. The Cascades reception area is cool after the bright Egyptian sun with ice blue flannels and welcoming drinks to ease you into the spa atmosphere. A cascading waterfall through the large picture window behind the reception desk lets you know that you have, indeed, arrived at The Cascades. From the reception, a door leads to some hotel bedrooms; ideal if you want to come down from your room in your robe. The changing rooms are large with marble floors and wooden lockers, private changing cubicles, a row of showers and a vanity area. Take your own conditioner for the shower and bag to cart your damp swimsuit back to your room. The spa has an odd -- although you soon get used to it -- system of issuing you with an Egyptian cotton robe, plastic spa slippers and locker key through a little beaded curtain area to the left as you enter the changing rooms. You return all the used items here at the end of your visit. The wooden sauna is unexpectedly large and was suititably hot on our visit. The plunge pool was suitably cold. The mosaic-tiled steam room was... really steamy. Swimming in the heated outdoor Thalasso-pool is pure pleasure: the salt water is warm and -- after a day in the sun or pursuing one of the many other activities the resort offers -- feels healing. The atmosphere around this pool is calm, especially if you are lucky enough to have it to yourself. The treatment rooms at The Cascades are divided into different zones; your Ayurvedic treatments will take place in the "Indian" zone, your Thai massage in the zone of the same name, all decorated accordingly (and appropriately). The Thai massage really does involve your therapist walking on your back and hanging from a bar on the ceiling while she does so. The several rooms where you can have hydrotherapy treatments are grouped together, too. Try anything from a Scotch hose, where they pummel you with water from a distance to relaxing seawater baths. The Cascades Spa specialises in the natural healing properties of seawater. For maximum relaxation, we recommend you follow up your hydrotherapy with your favourite massage. The spa offers many of these, including Balinese, Swedish, hot stone and lymphatic drainage. But you'll also want a pre-sun scrub, before you face the sun. The treatment menu offers something for everyone, with a wide range of scrubs, wraps, massages, facials. The Cascades Spa's Thalasso-Tonic pool: the star of the spa, this large seawater facility covers 750 square meters. In this huge blue and white-tiled indoor space, an attendant directs you to move through the pools with sequences of strategically placed water jets. First, a series that massages your feet and legs. As you move along the wall from station to station, the jets aim higher and higher. They start at your ankles and, by the end, they're at your waist (for my height, practically my shoulders). And we're not talking a blink-and-you'll-miss-it sort of jet. Each is powerful and packs a satisfying punch. Once your legs are done, you move on to the next station. Over the course of your journey through the pool, every inch of your body is pummelled and toned. Geysers massage the soles of your feet, while jets pound your lower back as you sit on an underwater chair. Stand under a swan-pipe so your neck and shoulders are soothed. Walk through the counter-current and you can almost feel your entire cardiovascular system improving. The process takes about an hour and, although you're on the move, you feel soothed and relaxed after all that bobbing about in the water. Don't miss swimming in the actual sea, either. 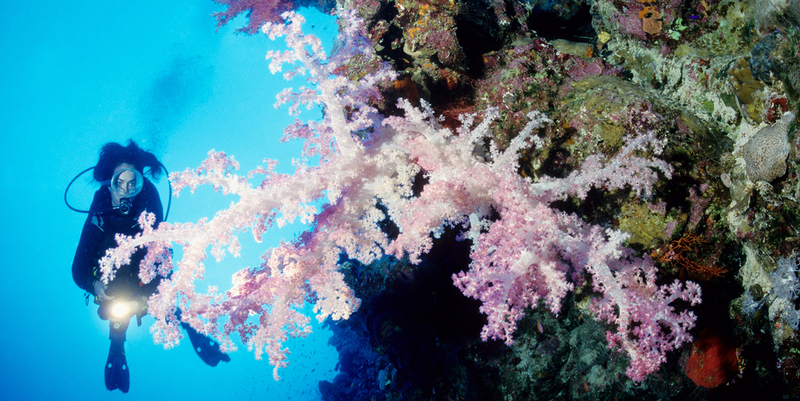 The sandy beaches give way to pristine waters over a coral reef. The hotels offer buffets for breakfast and dinner. The food is plentiful, varied, and you can choose to indulge or opt for healthier items. You won't go hungry at Somabay. Just-squeezed orange juice, freshly made omelettes, and fruit and yogurt for breakfast will set you up for the day. In the evening, crisp falafel, roast lamb and freshly cooked fish all feature. There's so much to choose from, you probably won't eat the same thing twice during your stay. There's nowhere to eat in The Cascades Spa itself but, if you're staying at Somabay, you're likely to be dipping in and out of the spa for treatments rather than staying all day. It's no problem to slip on some beach wear and stroll over to the Westin's outdoor cafe, Spikes, for lunch. Locals who come for a spa day can do this, too. Spikes has a Western rather than Egyptian menu: pasta, pizza, salads and so on. Somabay is a perfect destination for grown-ups for an autumn getaway when the schools have gone back and the weather in the UK turns that little bit colder. Children under 12 are not allowed in the spa so you can have some adult peace there (children are, of course, allowed in all the swimming pools). Somabay is only one hour ahead of British Summer Time, so there's no jet-lag involved, either. Thalassotherapy fans: Seawater has long been prized for its muscle-toning and soothing benefits. The spa offers many and varied hydrotherapy treatments, as well as the thalasso-tonic pool. Divers and snorkellers: Somabay has some of the best Red Sea diving with its house reef and a variety of nearby diving sites. Golfers: Your local course may not be so appealing in January when it's under a light layer of snow but at Somabay, you could play on in their winter sun. 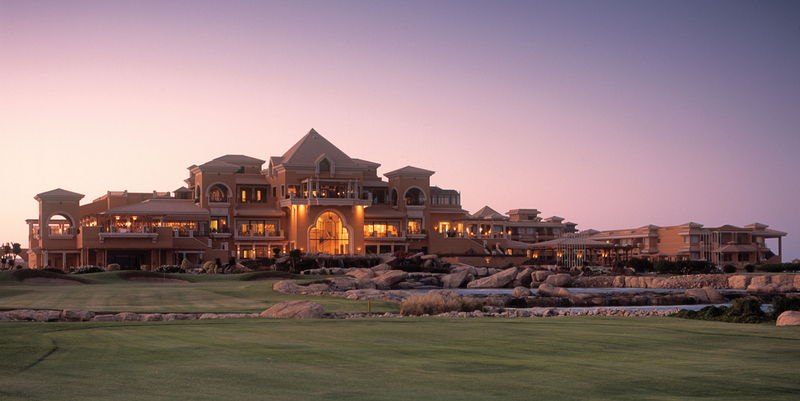 The Westin is home to a championship golf course designed by Gary Player to surprise and delight. If you've ever wanted to tee off while looking over lush greens, some desert and a sea, this course is for you. There's an 18-hole and 9-hole course. Retreat to the spa afterwards to soothe those shoulders. 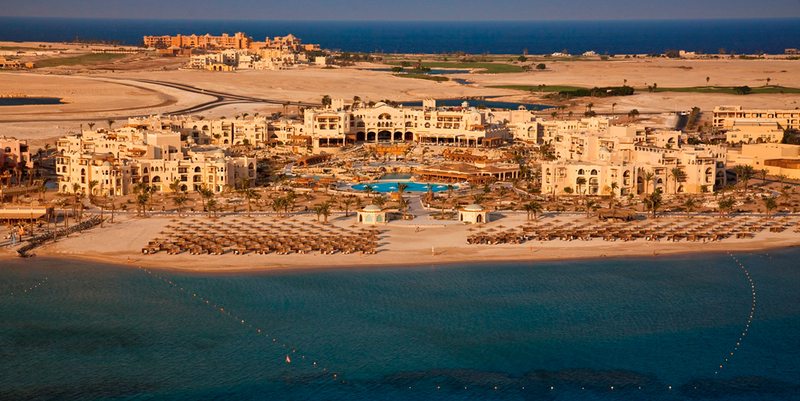 Somabay offers a mix of accommodation to suit all styles and budgets. All the hotels have outdoor pools, their own section of sandy beach, restaurants, and activities. Spa aficionados will want to stay at The Cascades Hotel, where the Cascades Spa is located. 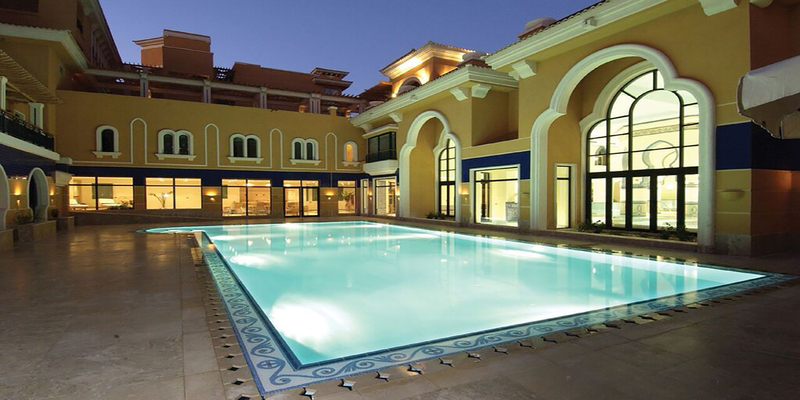 This is a modern, upmarket hotel with a large outdoor pool, friendly staff and a well equipped gym. 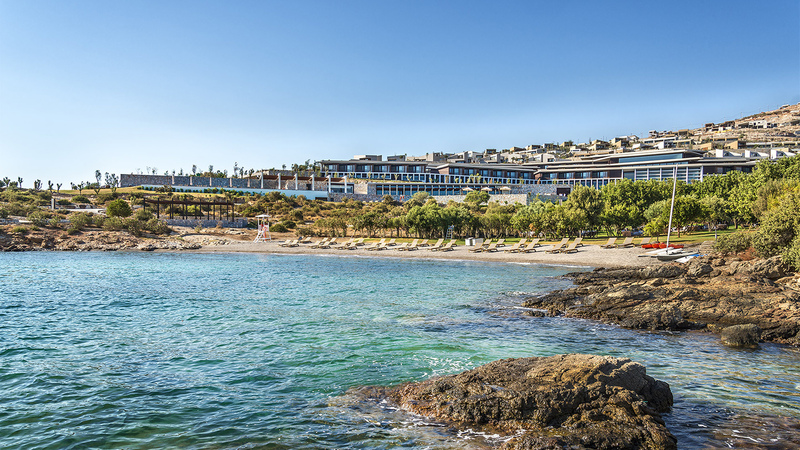 We also stayed at The Kempinski: grand marble hallways and colourful floral arrangements set the tone when you arrive in this five-star hotel with its own beach, five pools (three for adults and two for children) and selection of restaurants. Take breakfast and lunch at The View, with indoor and outdoor terraces where, indeed, views over the pool provide a relaxed start and end to your day. For total peace, book a club room, where you can eat and drink in your own private club area. The huge "well-fit" area will appeal to health enthusiasts: spend a spell in the gym, head for the squash courts or swim in the lap pool. Outside, Moorish-style covered walkways run through gardens, past flowing streams and cascades. At the Kempinski, you can spa Arabian-style. The male and female areas each have their own wooden sauna, (steamy) steam room, Jacuzzi and plunge pool. When you hit the beach, you scarcely have to leave your lounger: press the little buzzer on your umbrella, and the waiters come to you. The Sheraton is a huge, imposing hotel and offers an all-inclusive resort stay. 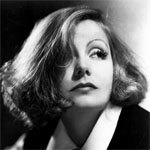 It has possibly the grandest outdoor pools this Spy has ever seen, with large sphinxes guarding the pool area as well as the drive into the hotel. Inside, cool marble. Outside, a large pool area with separate saunas for men and women. Lunch of grilled chicken and salad at the Beach Hut, just next to the private sandy beach, was a treat. The Robinson Club is ideal for families, couples and friends. Think a daily schedule of activities from aerobics and yoga to catamaran sailing, a kids' club and evening entertainments in a friendly, socially oriented environment. The resort offers family rooms and buffet-style meals with plenty of choice. The Robinson's beach has an artificial island in the bay, where swimmers can rest before heading further out to the coral reef for diving and snorkelling. The spa at Robinson's is a pleasant, airy space with rooms for Thai massage, Swedish massage and Ayurvedic treatments, alongside a sauna and pink-tiled steam room, and a large chill-out area. The guests at Robinson's are mainly German. You will see notices throughout the resort in German but staff welcome British visitors with English, too. Heads up: in the sauna at the Robinson Club, they follow the German preference for nakedness, in the name of hygiene. The Breakers is a four-star lodge popular with divers and watersports fans. The Orca diving school is on site, the atmosphere relaxed, the vibe chilled and the party ready to start. We love the fact that The Breakers runs its own time zone where the day lasts an hour longer and later than elsewhere in Somabay, ideal for those who don't get up at dawn. You can go snorkelling across the coral reef from the Breakers' long wooden jetty leading out into the bay. The team are super-helpful and supportive. If you're new to snorkelling or haven't snorkelled in a while -- like us -- they'll help you get in and out of the sea, help you with your flippers, help you get the breathing tube the right way up... We started off in the shallow waters of the inner lagoon just to remind ourselves of the techniques, then headed out with a guide to the astonishing turquoise waters over the pink and purple coral reef where you can see fish you thought normally only resided in cartoons. When you return to your room, even the duvet is positioned for maximum friendliness -- you don't have to tug it out of the bed. The shuttle bus will also take you to the 7BFT Kite House. 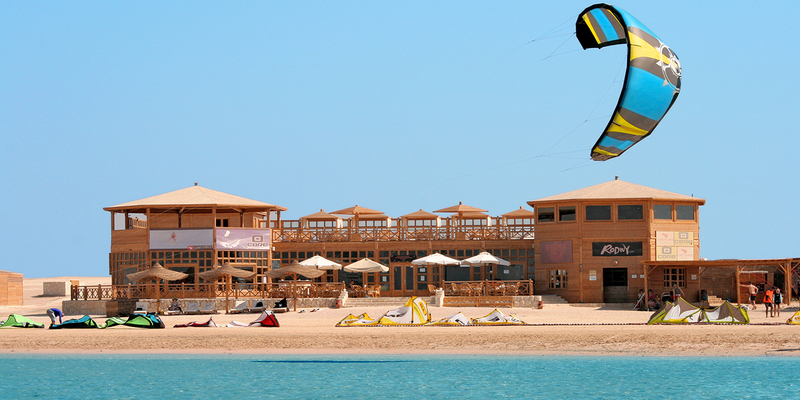 Somabay is one of world's most ideal spots for kitesurfing -- or learning to kitesurf -- as the bay offers not only flat water conditions but also side shore winds all year round. The views are astonishing, taking in the bay and the mountains. We travelled with EasyJet from Gatwick to Hurghada International Airport which is 45km south of Somabay. It usually takes just under an hour to make the transfer by car, which the resort can arrange for you.